Having canned, wild salmon on hand is such an easy way to whip up a quick, healthy, affordable dinner–in this case, as salmon cakes. The addition of leftover potatoes and chives give the cakes some heft and great flavor. Remaining salmon cakes make a satisfying sandwich for lunch or another dinner the next day. 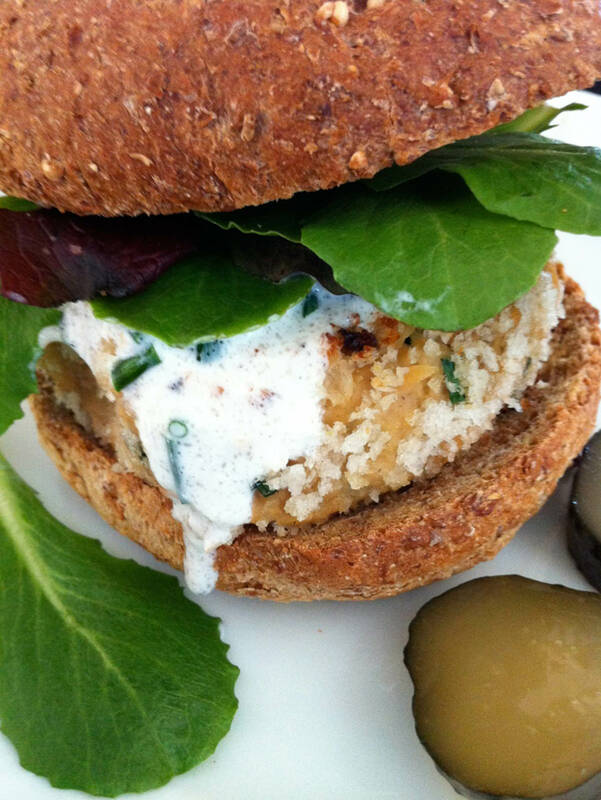 To mix it up, consider making smaller patties and turn them into fun, tasty salmon sliders! Toast roll, place warm salmon cake on bottom half, and add toppings of your choice.